Diamondback Plumbing in Scottsdale can help you address your plumbing issues efficiently at rates that you can afford. If you have problems with your dishwasher or your garbage disposal unit, call us. 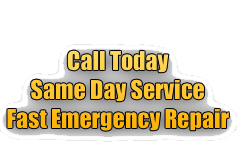 If you have problems with old plumbing pipes or clogged kitchen drains, call us. Our company can send trained technicians to help you solve such problems immediately. 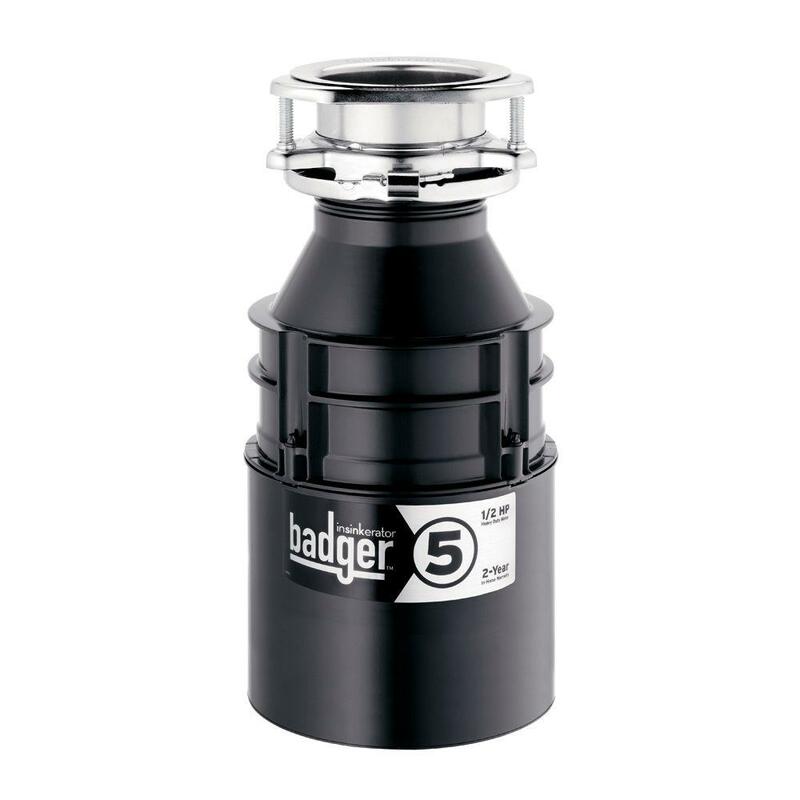 A garbage disposal unit can provide you many years of service – provided that you give it the care and maintenance it requires. Do not try to tinker with your garbage disposal unit on your own. There is a chance that you might make the problem worse, and you might even hurt yourself. Our company has plumbers with the necessary expertise, training, and equipment to provide you with the right solutions to your problems. We provide reliable and honest pricing based on the job, materials and how many hours it will take us to complete the job. It is useful, if not necessary, to have a garbage disposal unit in your home. It helps you maintain hygiene and cleanliness in your kitchen. There are many types of garbage disposal connections and brands. They come in different shapes and sizes. They offer different features. If you want a unit installed in your home, there is no need to feel overwhelmed. We can help you decide what kind of garbage disposal is suitable for your home. We will discuss your specific requirements and usage and recommend the right unit for you. 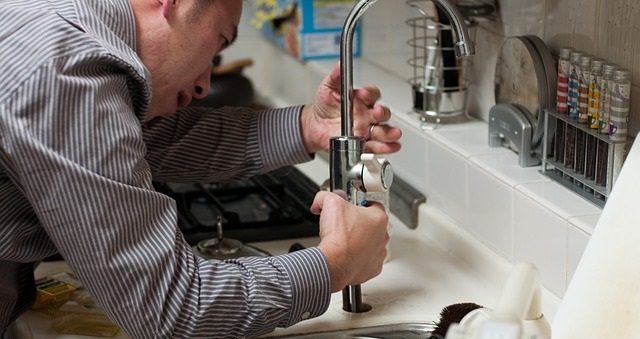 Our technicians are specialists in kitchen plumbing services. They are equipped with the training and know-how necessary to give you top-notch service. Do not ignore a leaky faucet. Even if the faucet leaks only one drop per second, it can cost you to waste an estimated 2,500 gallons of water annually. Water that constantly leaks from a faucet can also result in other problems. It can cause stains which are difficult to remove. It can ruin the surface of fittings and fixtures. It can damage your flooring. Sometimes the problem can easily be repaired. It can simply call for the nuts to be tightened, sealants to be applied, or new O-rings to be added. If the problem is bigger, though, you can trust our certified technicians to determine the cause of the problem and provide the appropriate solutions to the leaks and drips in your kitchen or bathroom. Allow us to help you address water leaks immediately so you can conserve water and keep your water bill from rising. Do you have dishwasher plumbing problems? Does the door leak or plumbing pipes to the dishwasher leak? Do you notice water puddles collecting on the floor? Do the plates you toss into the washer still come out dirty? Do not hesitate to call for professional dishwasher plumbing repair from our expert technicians. We provide quick, dependable, and professional service you can trust. Repairing kitchen pipes can be complicated. If your iron pipes are old, they can become rusty. The corrosion can lead to a build-up of an unattractive brown hue in the water. It can result in poor water pressure. Other pipe-related issues include unusual noises, clogged pipes, and leaking pipes. If you leave these issues unattended, they may escalate to a larger problem later. It is better to get professional plumbing assistance immediately. Our highly-skilled technicians can easily locate the root of the problem, assess its severity, and replace or repair the pipes to resolve the problem.